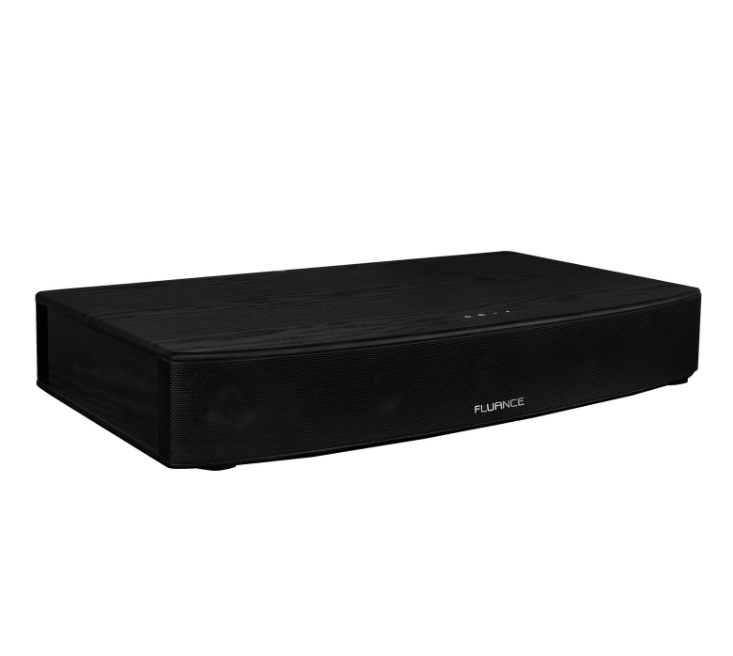 The AB40 Soundbase offers an immersive cinematic sound experience all in one convenient package. 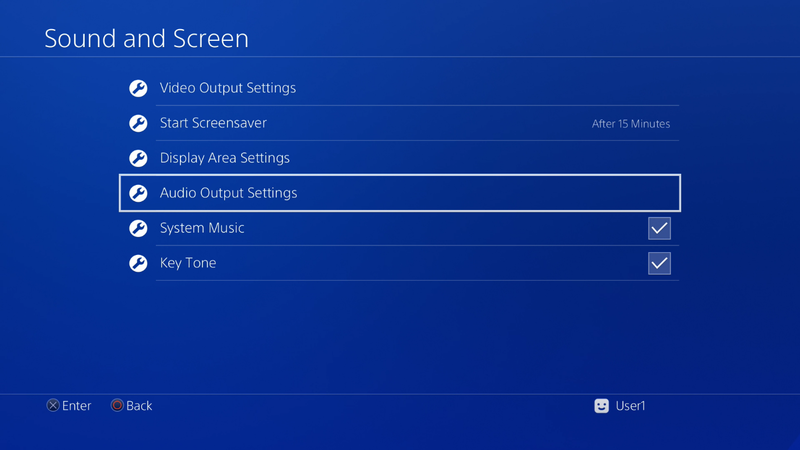 Sometimes not every TV/source plays nice so we wanted to offer some suggestions for changing your sound settings so you can be up and running in no time. 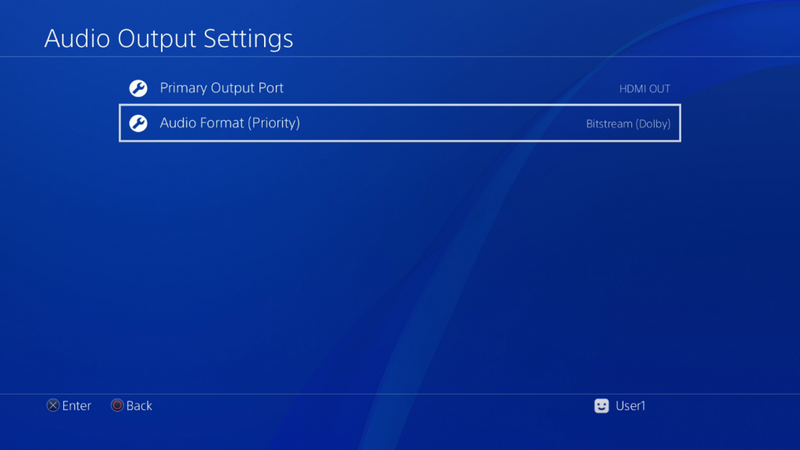 If you are experiencing difficulty using the Optical input you may need to change the audio output settings on your source device. 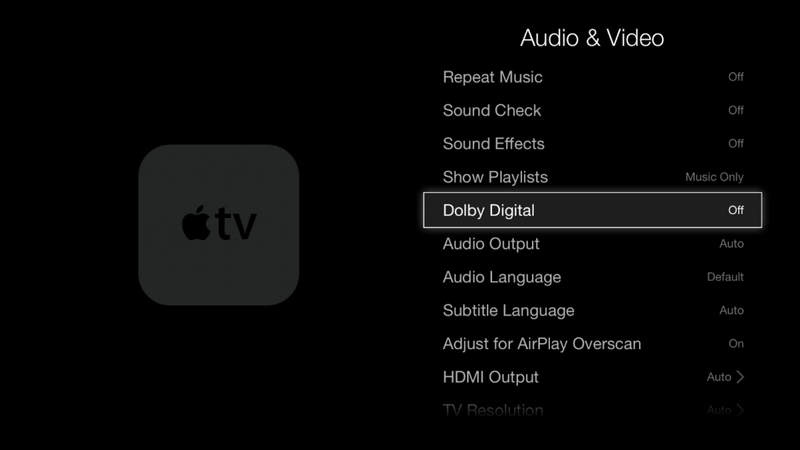 The AB40 does not support Dolby Digital Audio. 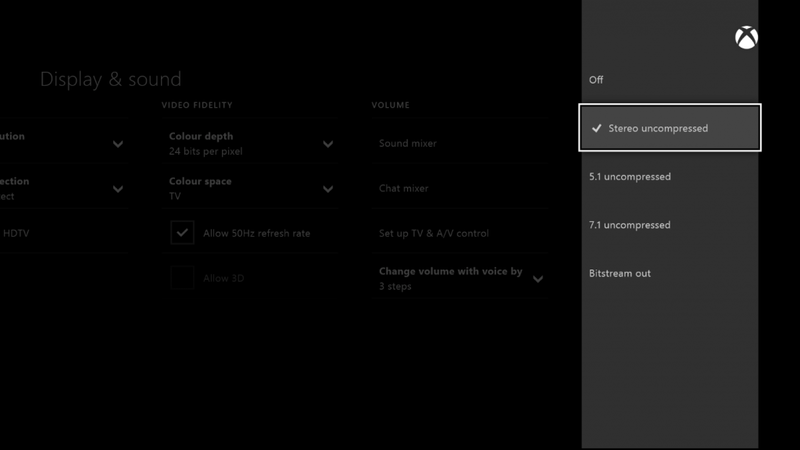 These instructions will help you disable Dolby Digital on common devices. 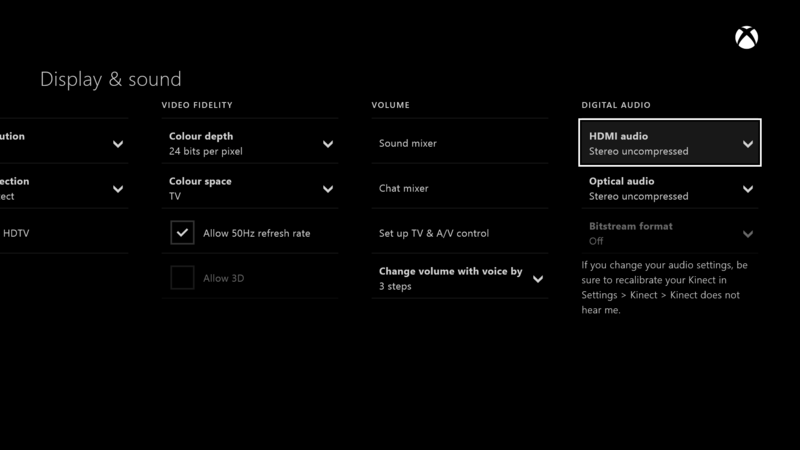 The AB40 supports PCM audio but some devices refer to this format differently. 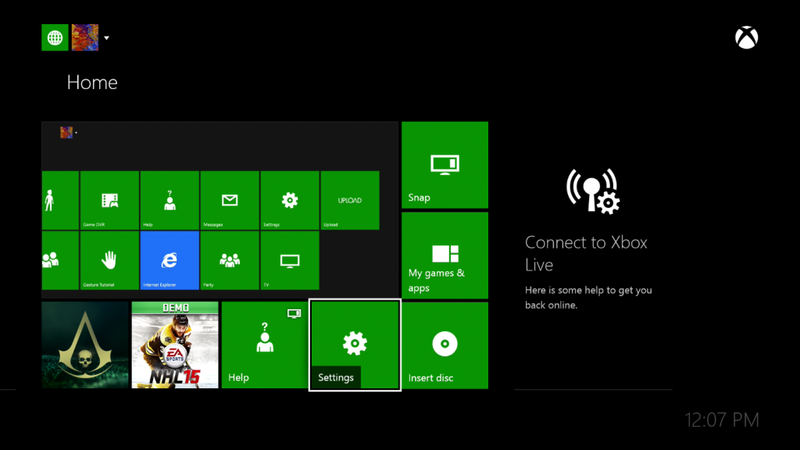 For instructions on a specific device please consult the device’s user manual. Note: The audio output format may need to be changed on the TV as well as the source device. 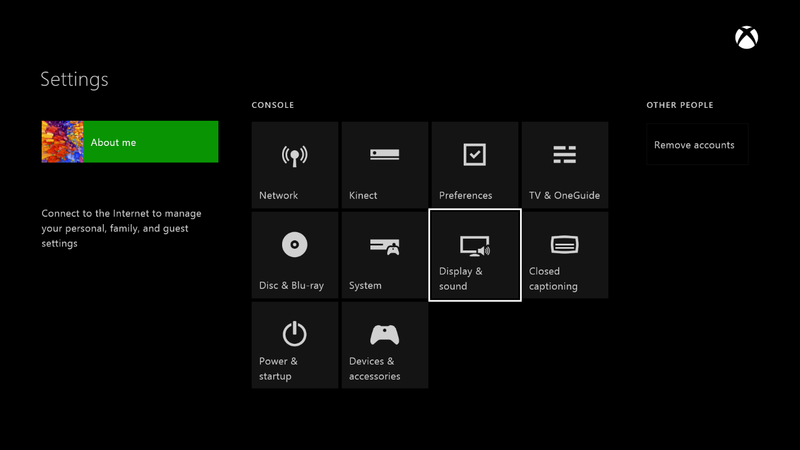 Locate Audio Output Settings and ensure Dolby Digital is turned off. 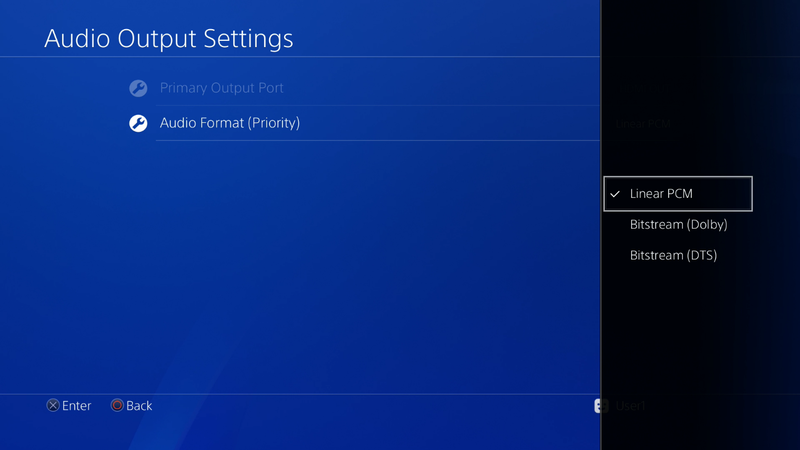 This setting is sometimes referred to as PCM. 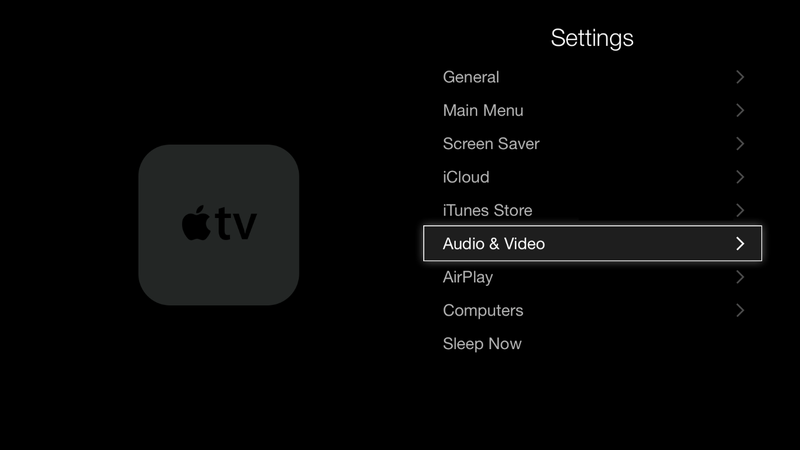 Some TVs also require that audio output be enabled. 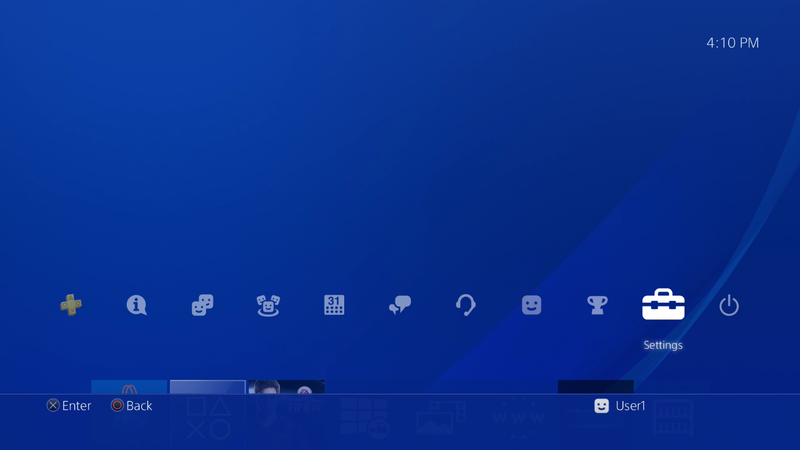 This setting may be referred to as External Speakers. Ensure this is selected as your speaker/audio output option. 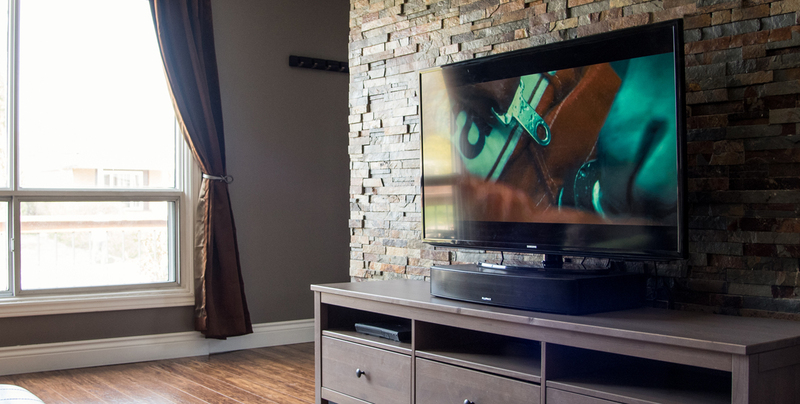 The ultimate audiophile quality solution for those in search of home theater performance without the space for multiple speakers, amplifiers and wiring.